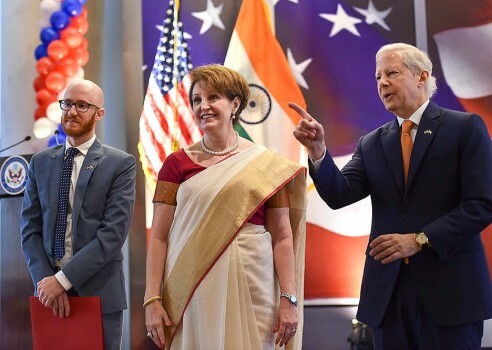 US ambassador to India Kenneth I Juster receives a token from Tamil Nadu Chief Minister K Palaniswami at Secretariat in Chennai. 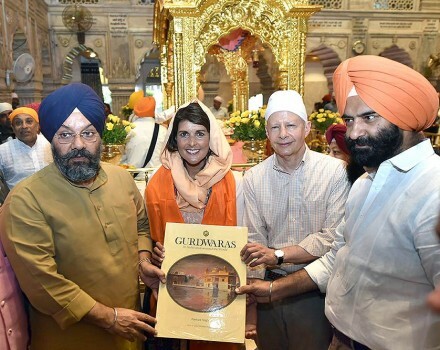 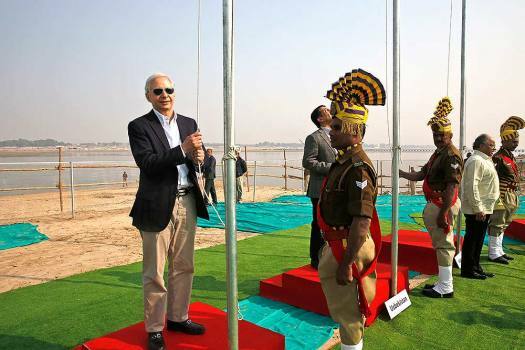 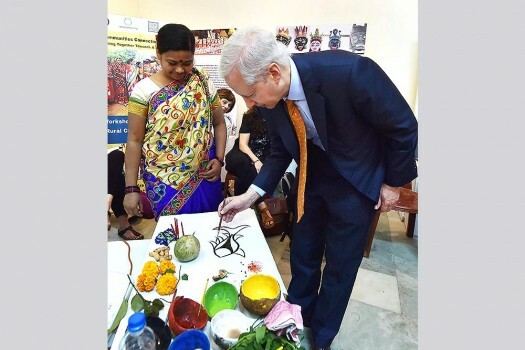 U S Ambassador to India Kenneth Juster tries making 'Patachitra', cloth-based scroll painting of Bengal, during an event in Kolkata. 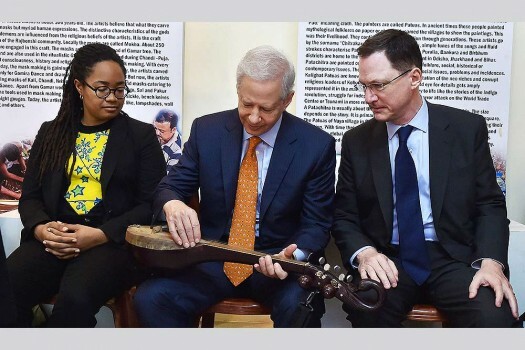 U S Ambassador to India Kenneth Juster tries his handa on an instrument of a folk artist during an event in Kolkata. 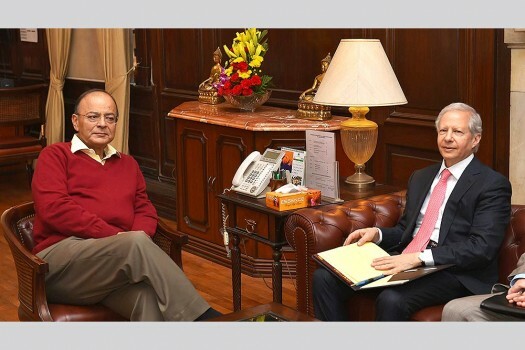 US Ambassador to India, Kenneth Juster calls on Finance Minister Arun Jaitley in New Delhi. 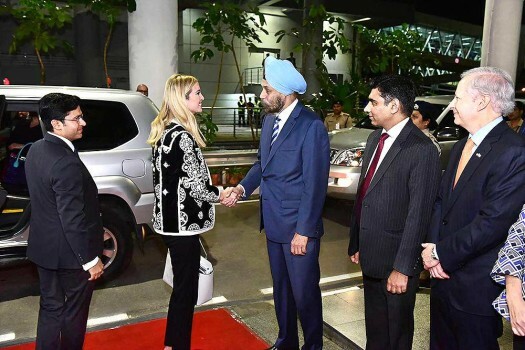 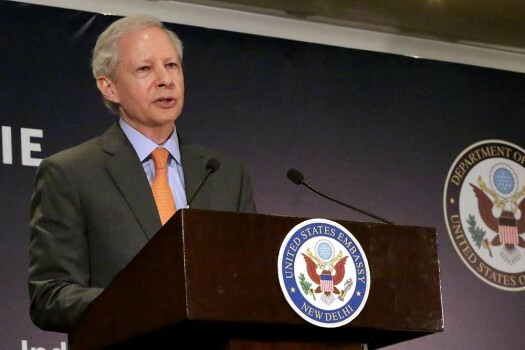 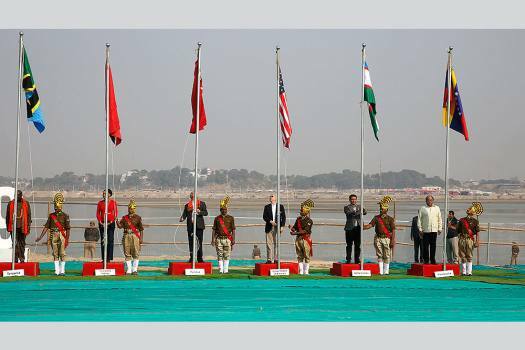 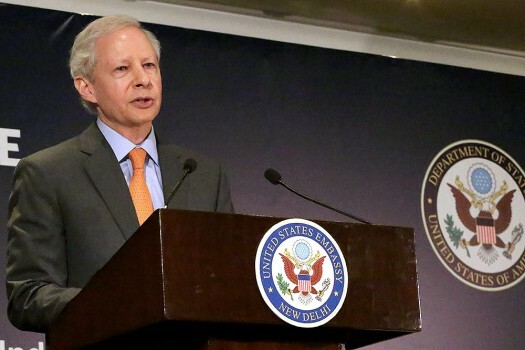 US Ambassador to India Kenneth I. Juster speaks about the inaugural policy on US-India relations in New Delhi. 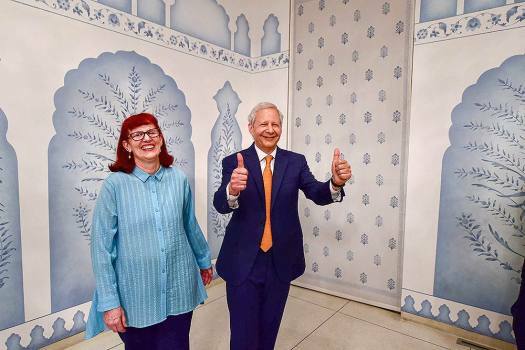 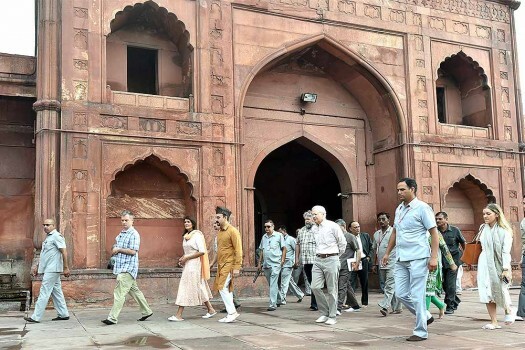 U.S. presidential adviser Ivanka Trump, left, with newly appointed US Ambassador to India Ken Juster look at the Golconda fort in Hyderabad. 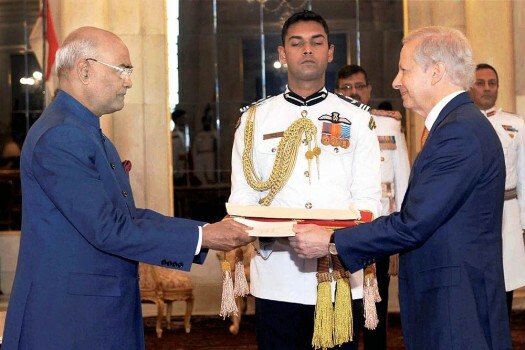 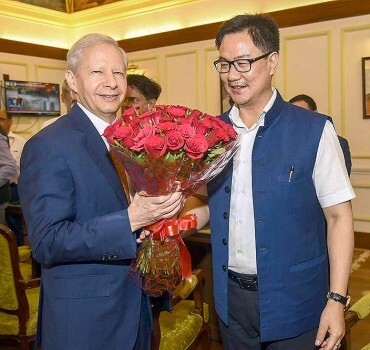 Ambassador Designate of the United States of America, Kenneth lan Juster presenting his credentials to the President, Ram Nath Kovind, at Rashtrapati Bhavan, in New Delhi.